Do you realise that it is an offence to use a hand held device in a vehicle (parked or moving) which carries a minimum 6 points on your license and upto a £2000 fine. For an aftermarket solution the most well known and market leader is the Parrot range of professional phone kits. Here at Source we are part of the Certified Parrot Installer Program and have the expertise to find something to suit your needs. 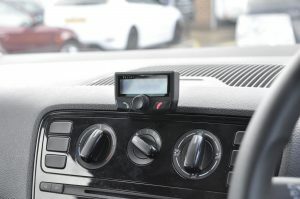 There are several options within the Parrot range, with or without displays and with or without music connectivity. All of these kits will synchronise the phonebook from the phone (dependant on the phone) which will allow you to never have to pick up or touch your phone again. 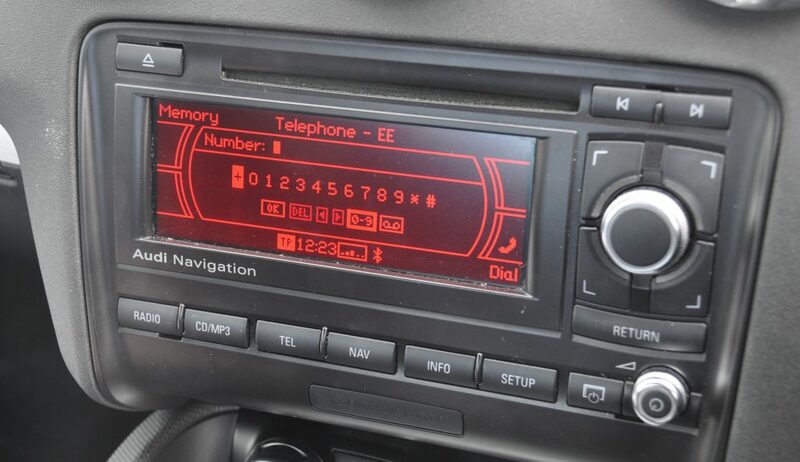 With the use of additional leads the phone conversation can be run through the existing car speakers so you can have a nice loud and clear conversation. 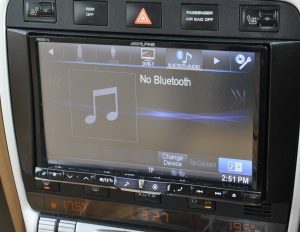 If you have any queries about adding bluetooth to your vehicle, please click the button below to contact us.